The idea of Google indexing can seem mystifying. Understanding how indexing and other Google search engine ranking factors affect your SEO work is even more intimidating. The reality, though, is that if you don't understand how it works, the chances are good that you won't be able to leverage it to improve your rankings. Many people believe that when they open a new tab with Google in it, then type in some search terms, they're actually searching the web. Businesses producing web content often have the same misconception. It doesn’t work quite like that. Instead, any searcher is looking through Google's index status. Every day, Google's search engine spiders are out there mapping the web. They crawl through thousands of sites, click on links that take them to other sites, then click on more links. Presumably, this path (eventually) takes the army of Google spiders through every single website. All 130+ trillion of them! As they crawl, they collect data around their Google search ranking factors, typically this includes information about the keywords and content on the site. So, you're not really searching the living web. You're searching the picture Google created of it, or the Google index. With all this data, Google then determines your rank: that is, how relevant is it to searchers? 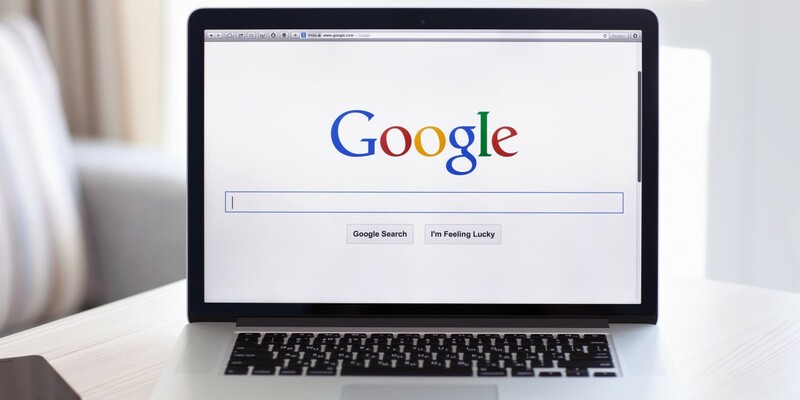 Google search ranking factors are notoriously secret, but speed, content length and recency, domain age and history, and some 200 other areas are believed to be integral in achieving a top ranking. What does this mean for your brand? Well, you have to ensure your pages are indexed so that potential searchers can locate you and the information/content you have to offer. And, of course, you need high quality content and a well developed website to rank well. Any SEO company will quickly tell you that there's a way to put the Index to work for you. The process begins by ensuring that your site is listed in the Google Index. Even if you have the best site in the world, no one will ever find it if it's not there in that Index. To make that happen, you can take two major steps. Start by providing Google with a site map. Request that they crawl the site and submit it to the Index. It's a fairly simple process. Just use Google's webmaster tools to make it happen. 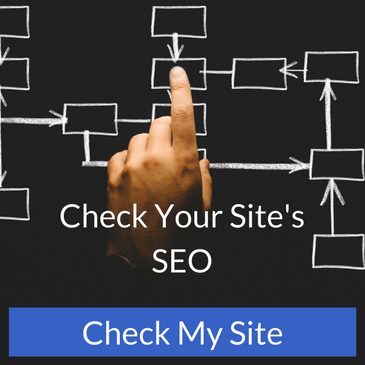 The second step is to create a link-building strategy in which several high-quality links point back to your website. Again, high quality content is key in generating these links. At some point, the spiders will crawl your site, then add it to the Index. Keep in mind that you can't rely solely on this second method, though. Google might skip your website for one reason or another, then you could be stuck waiting for that crawl for quite some time. If you're using Webmaster Tools, you'll know when Google has added your site because you can see it in the Index Status Report. It can help you see what URLs were indexed, what URLs were blocked, and any URLs that you've removed with the URL removal tool. There are several ways to use the report to your advantage. First, take a look at the graph. If it's not increasing, it may be that Google can't regularly access your content for one reason or another. You'll also want to keep an eye on those numbers. If you see a big drop in them, it could be that your server is overloaded and Google can't reach your stuff. Also, large index numbers may mean you've been hacked, but fortunately, Google sends a message if there are problems detected within your site so you can take care of the problem right away. Google indexing can be a complex topic; get help from an experienced SEO company so you make sure that, when your audience is searching, they find you.